**Contract pending NO showings until further notice**BEAUTIFUL AND FULLY UPDATED RANCH STYLE HOME ON AN OVER-SIZED LOT!! Move in Ready condition! 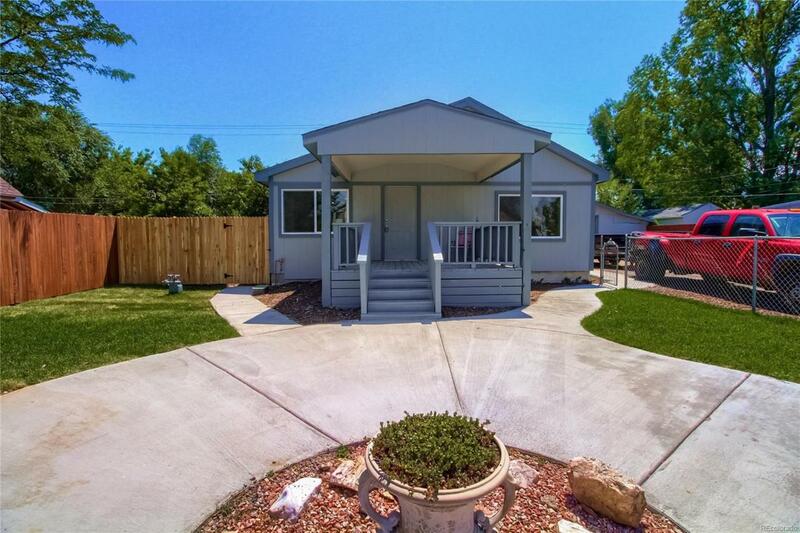 This house has been updated with Brand New Carpet, New wood Flooring, Updated Kitchen & Bathroom, New Exterior and Interior Paint, All New Stainless Steel Appliances, Quartz Countertops, New Cabinets, Large Rooms and good sized closet space. Detached Garage with a large Driveway for multiple vehicles or RV Parking. Seller has never lived in property therefore Seller's Property Disclosure will not be included. Must provide lender approval letter/proof of funds. Brokers please show prior to submitting offer, or the offer won't be considered.